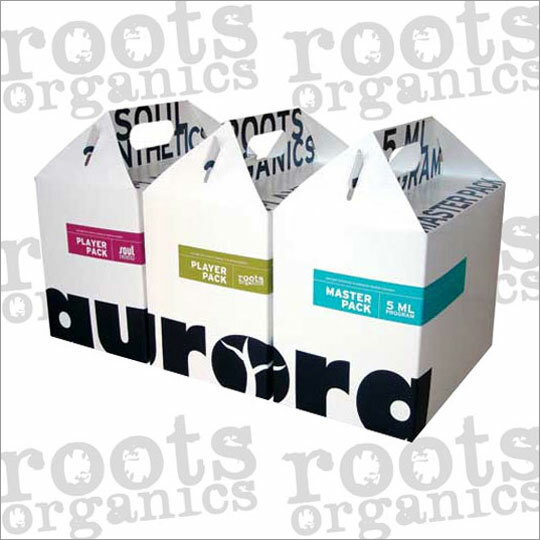 Interested in giving Aurora Innovations 5 ML program a try? Well, here ya’ go… and it’s all packaged up nice and neat in a handy Master Pack. 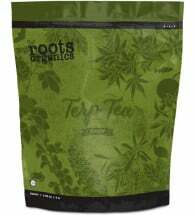 Best of all, it ships to you with our low introductory price. 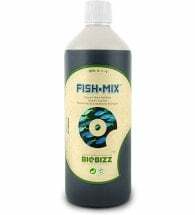 A rich, organic blend of cold water fish emulsion with Dutch sugar beet extract. 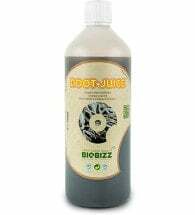 Combines two amazing natural ingredients: humic acid and seaweed. Increases the size and weight of flowers while maximizing flavor and aroma. Delivers critical nutrition to activate the aromatic power of your garden’s terpenes.